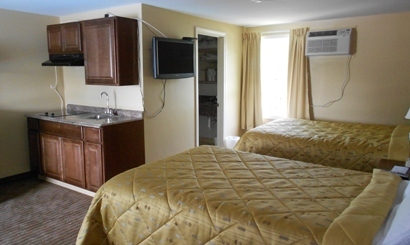 At our Cape Cod lodging we take pride in delivering you exceptional lodging at a reasonable price, so you can do what you came here to do – vacation. 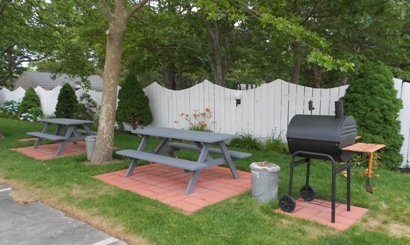 What sets us apart from other Cape Cod lodging is our location, our pool (the largest in the area), our picnic area with BBQ (complimentary charcoal, lighter fluid, and grilling utensils included), our newly renovated rooms, and transit services that pass by the front door to take you where you need to go, all at an affordable rate. Whether you stay one night or seven nights, we make sure your room is always clean and comfortable and your stay with us is enjoyable. 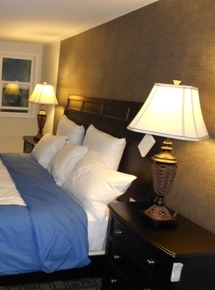 When looking for the right lodging in Cape Cod, we hope you will choose the newly remodeled Cape Shore Inn. 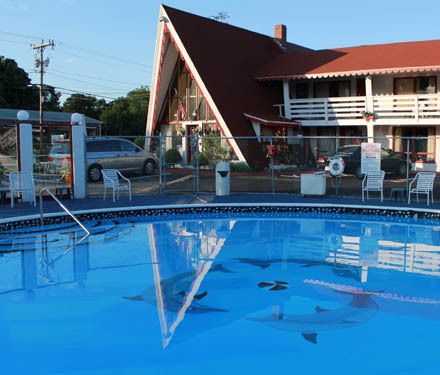 Book online to reserve your Cape Cod vacation today, make sure to check out the specials page to get even better deals on your Yarmouth accommodation. If there are any services you require, please feel free to ask. 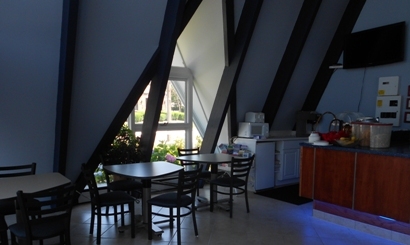 We will do our best to accommodate your every need. Begin your vacation by using our easy online booking system.